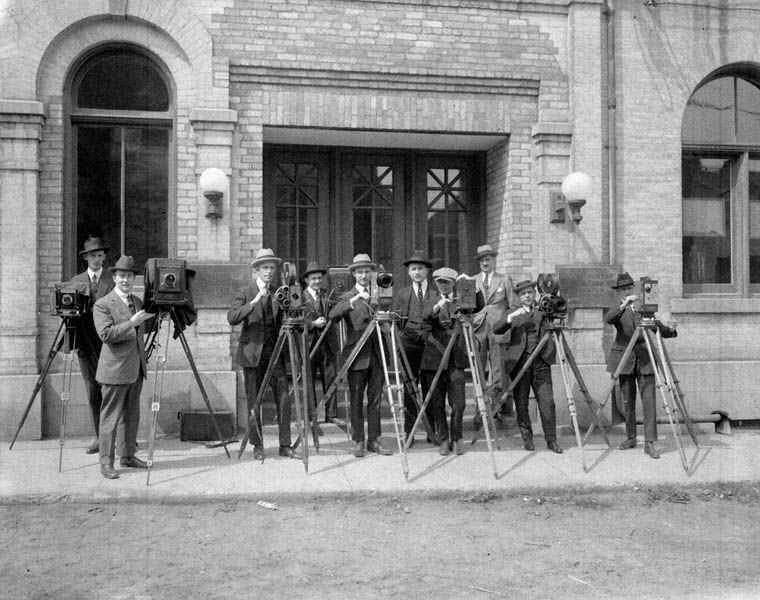 The Canadian Government Motion Picture Bureau, founded as the Exhibits and Publicity Bureau in 1918, was the first national film production unit in the world. Its purpose was to produce films that promoted Canadian trade and industry. As the minister of Trade and Commerce put it in 1924, the Bureau “was established for the purpose of advertising abroad Canada’s scenic attractions, agricultural resources and industrial development.” However, the Bureau failed to keep up with technology and was severely hampered by financial difficulties during the Depression. It was absorbed into the National Film Board (NFB) in 1941. In the basketball arena in Kupang, West Timor, the young boy was all kitted out in his L.A. Lakers jersey and shorts. A refugee, he looked about 12 years old, one of the thousands of victims of two weeks of violence in East Timor. Launched in 1928 by prominent Canadians Sir Robert Borden, Sir Arthur Currie, John W. Dafoe and Sir Joseph Flavelle, the Canadian Institute of International Affairs (CIIA) is a national, non-partisan, non-governmental organization dedicated to the discussion and analysis of international affairs. The Canadian International Development Agency (CIDA) was the federal government agency responsible for administering most of Canada's official co-operation program with developing countries and countries in transition. Formed in 1968, it became part of the Department of Foreign Affairs, Trade and Development in 2013 (now Global Affairs Canada). 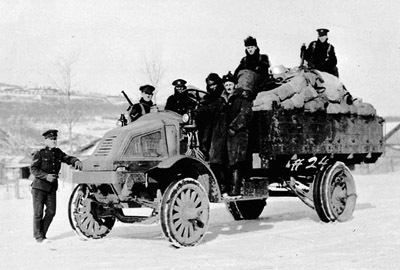 The Allies accordingly undertook to support anticommunist White Russian forces if they would, once back in power, resume war on the Eastern Front against Germany and Austria, a strategy warmly supported by those in London and Paris, in any case, to see the eradication of Bolshevism from Russia. As the medical administrator of a RED CROSS field hospital in war-wracked Chechnya, Canadian nurse Nancy Malloy did a little bit of everything. One of her jobs was to ensure that the hospital did not run short of drugs or other medical supplies. Khaled Meshal knows he is lucky to be alive - even if he remains mystified about precisely what it was that almost killed him. 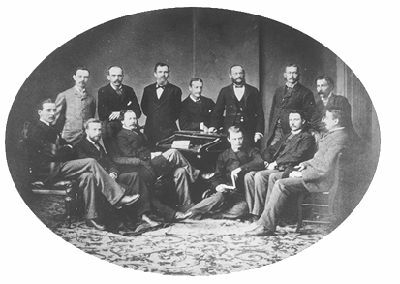 The Canadian Political Science Association was founded in 1913. It lost its membership to WWI, but was reconstituted in 1929 and has operated continuously since. It was incorporated under the Canada Corporation Act in 1971. Canadian Radio-television and Telecommunications Commission (CRTC) is an independent public organization that regulates and supervises broadcasting and telecommunications systems in Canada. The Canadian Security Intelligence Service (CSIS) was created by Act of Parliament in 1984 as an agency of the Department of the Solicitor General. The agency's first director was Thomas D'Arcy Finn (1984-87), a lawyer and career public servant. Canadian Tax Foundation, a nonprofit research and publishing organization that sponsors studies and conferences on taxation and public-finance issues.